Due to continual financial hardships, the NFL directed Modell to initiate the sale of his franchise. 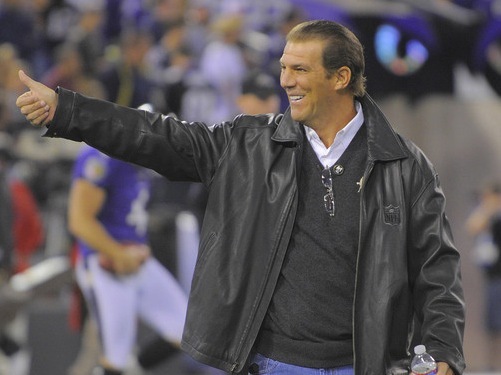 On March 27, 2000, NFL owners approved the sale of 49% of the Ravens to Steve Bisciotti. In the deal, Bisciotti had an option to purchase the remaining 51% for $325 million in 2004 from Art Modell. On April 9, 2004 the NFL approved Steve Bisciotti’s purchase of the majority stake in the club.